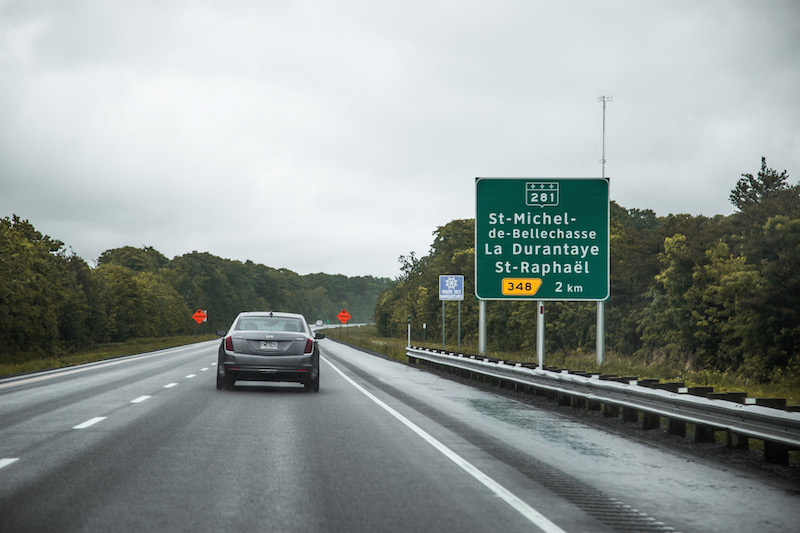 QUEBEC CITY - Hands-free driving is all the rage in the media these days, and is commonly regarded as the next revolutionary leap into the automotive future. Fictional novels have predicted it, and we as humans have made it a reality. But developing and producing a proper self-driving vehicle is not as easy as it sounds. Millions of dollars and thousands of hours are poured into research and development, and even then, it’s not always perfect. But Cadillac thinks their new semi-autonomous technology ranks right up there. 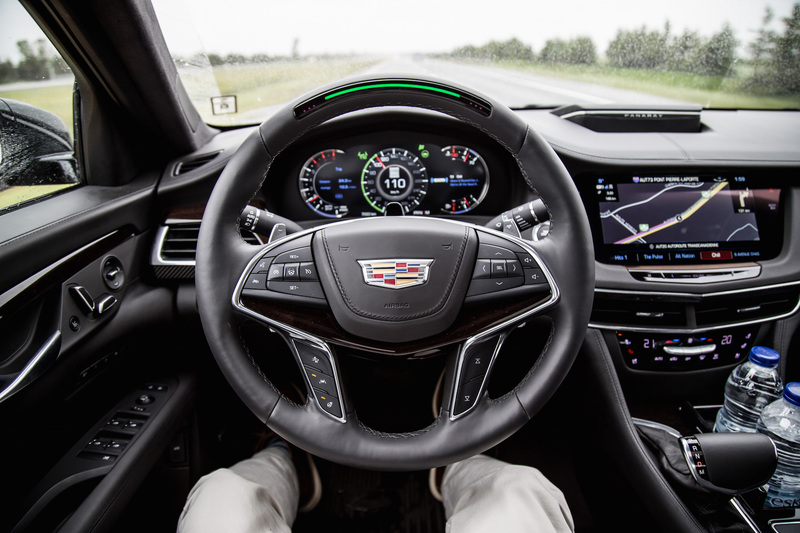 Enter Super Cruise, a feature that encapsulates Cadillac’s bold and audacious move into semi-autonomous driving. 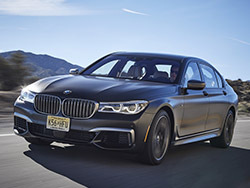 New for 2018 and standard on all CT6 Platinum models (optional on the Premium Luxury models), Super Cruise is a hands-free driving system that allows you to cruise on the highway without having to touch the steering wheel or pedals for an infinite amount of the time - there are restrictions of course. With the assistance of LiDar maps (mapped over 80,000 km of roadways in Canada) cameras, radars, and GPS, the system can triangulate your position and work to keep it within the lane markings. It does so impeccably and almost flawlessly on highways, even when the road begins to wind. 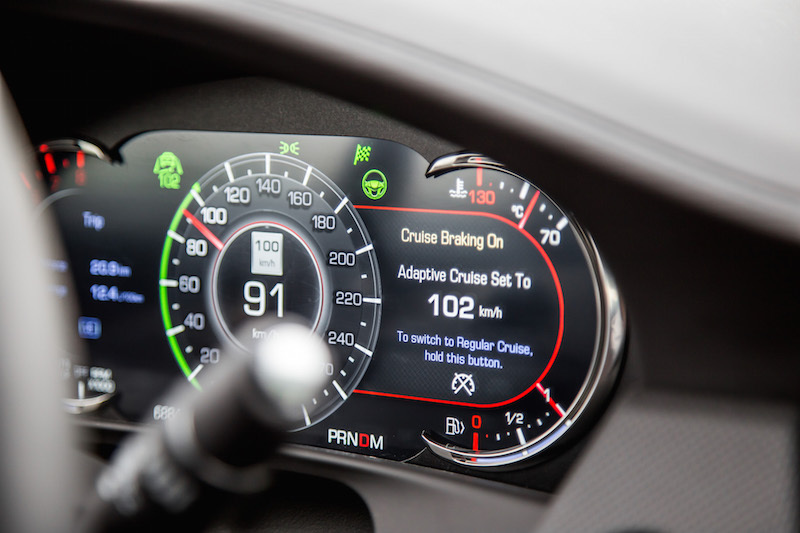 This differs from other Adaptive Cruise Control systems that are not limited to highways like the Mercedes-Benz E-Class, but need a tug on the steering wheel every minute or so to show that you are still paying attention to the road. 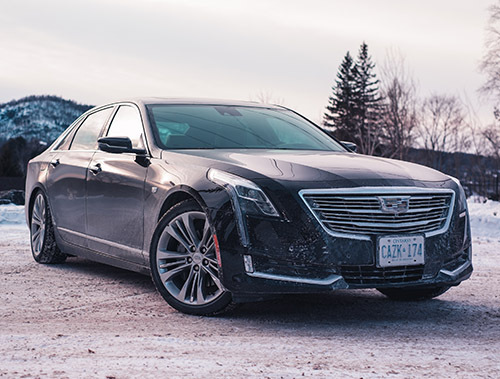 Some will annoyingly ping with beeps if you take your hands off the wheel for too long, but the CT6 truly is hands-free, and Cadillac’s marketing team actually tells you to take your hands off the wheel, sit back, relax, and enjoy the massaging seats. One catch with Super Cruise is that it only works on larger highways with clear dividers between opposing lanes and clearly defined on- and off- ramps. You can actually check out which highways have been mapped by Cadillac and support the Super Cruise function by clicking here. If you live in Ontario, Super Cruise works on every 400-series highway, including the 407 toll. Super Cruise “still requires drivers to monitor the road ahead at all times, but it will greatly reduce decision fatigue,” says Harry Ng, Cadillac’s Project Manager. Of course you can only imagine how skeptical I was when I first heard about Super Cruise. This is the inaugural Cadillac debuting with this semi-autonomous technology as well, leading to more doubt of it working properly. 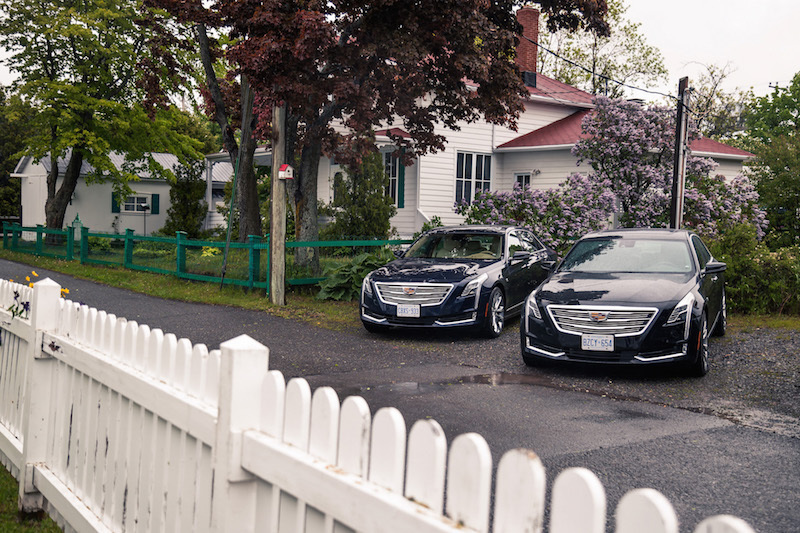 My journey started in Quebec City, and Cadillac had mapped out a route along the Saint Lawrence River for us to experience this feature. Activating Super Cruise is very simple, almost surprisingly so. 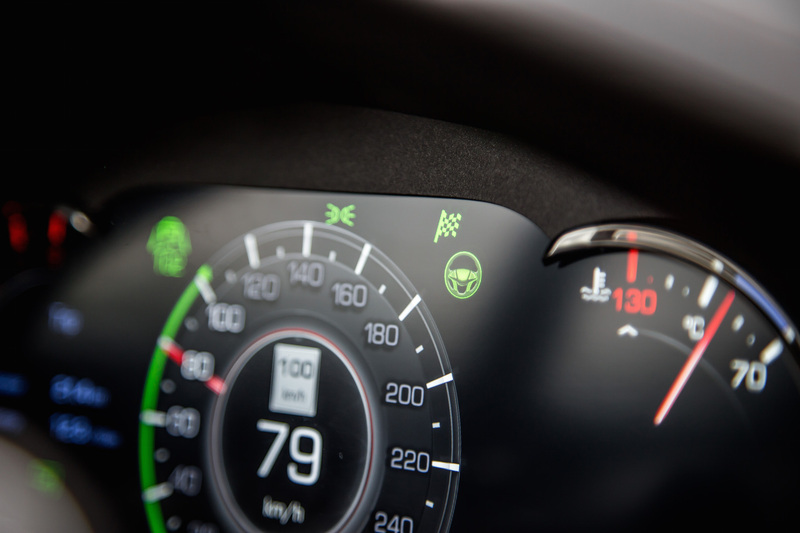 Simply reach a mapped highway, wait for the cameras to detect the lanes, and watch for the Super Cruise icon in the instrument cluster to light up. 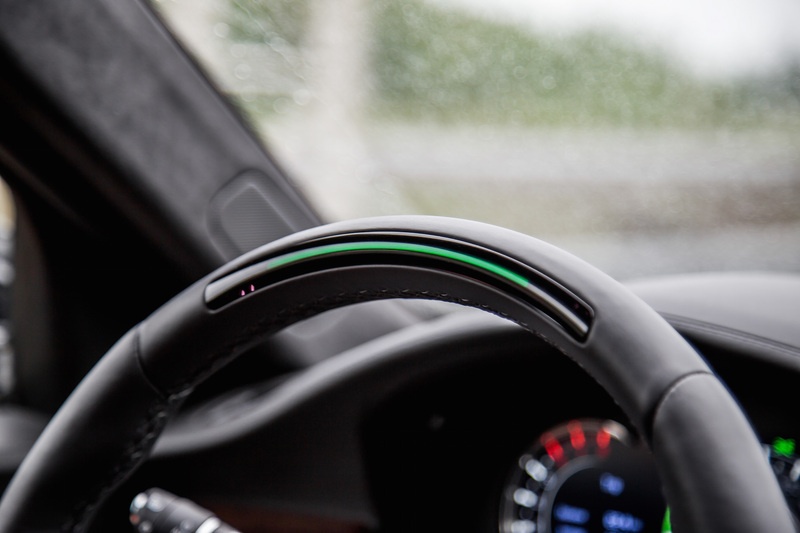 Hit the Super Cruise button the steering wheel, watch as the LED light bar on the top of the wheel lights up, and you are good to go - let your hands off the wheel and leave it to its own devices. For the majority of drivers, leaving total steering control to a computer does not come as second nature. Trust is still an issue and despite having seat time in other semi-autonomous cars, I still hesitated fully letting go of the wheel, hovering over it like a helicopter mom. After a few minutes and some unnerving curves, I started to trust the system. We even encountered an hour of heavy rain on our journey north, but the radars and cameras worked without fault. Cadillac made it easy to rely on Super Cruise with that wide green bar on the steering wheel, indicating that the computer was in control. You will never second guess who is taking the helm. If Super Cruise wants to deactivate, you will know via visible and audible warnings, including seat vibrations. But just because you have your hands off the wheel does not mean you can start reclining your seat for some shuteye. See that little stub right above the steering column? That is an infrared camera that uses patented algorithms to monitor your eyes, nose, and ears (the latter two help if you are wearing sunglasses). Feel like you are being watched? Well, you are. Look away from the road and the cameras will sense it, and flash warning lights accordingly within a few seconds. The faster you’re going, the less time you’re allowed to look away. So the answer is no, Super Cruise and Netflix is not a thing. Skepticism turned into confidence a mere ten minutes into my drive, and I gave full custody to the CT6 in guiding me north along the highway towards Kamouraska. 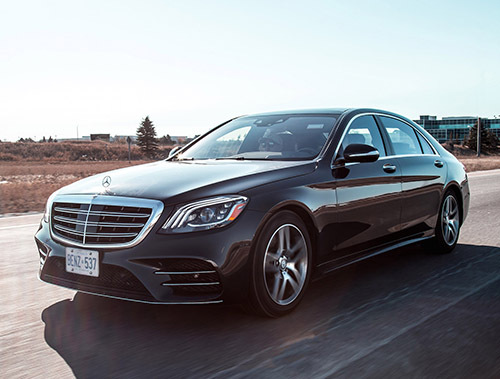 Super Cruise does not change lanes for you like the Mercedes system, nor does it recognize on-ramps or off-ramps, so be prepared to take hold of the wheel yourself when exiting. Frankly, after an hour of “not driving”, it almost felt weird taking back control. It just goes to show how comfortable and reliant on the system I became. It was almost too relaxing with the combination of dreary grey weather and that therapeutic seat massage. I did not encounter any traffic on my highway drive, but I think the Super Cruise would really benefit those drivers who constantly find themselves stuck in gridlock. 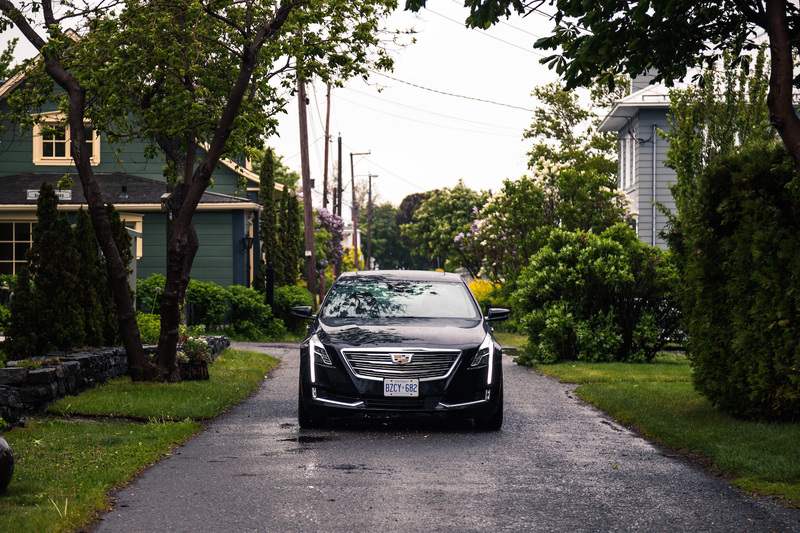 The CT6 can take care of everything from the gas and brake pedal to the steering, just like other Adaptive Cruise Control systems, and will cut down the mundaneness and drain from the morning traffic commute. Road rage might become a thing of the past. It almost goes without saying that Super Cruise does not activate when the radars and cameras are covered with snow and slush. Furthermore, Cadillac warns against using it in construction zones and tunnels, or areas where lane markings are visibly poor. 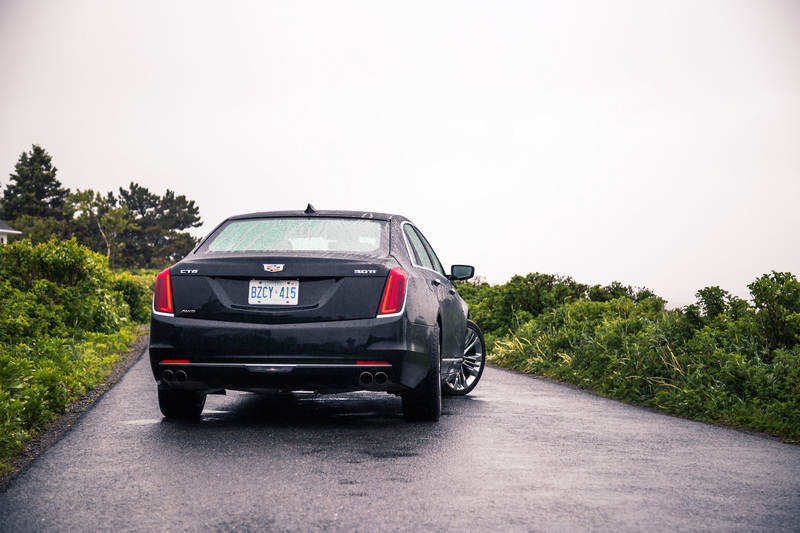 It also does not steer to avoid safety situations such as a oncoming vehicle, but it does come with certain safety features to mitigate that risk like autonomous emergency braking. While Cadillac and other automakers still have a long way to go until full automation, Super Cruise impressed us with its simplicity, well defined boundaries of use, and overall confidence boost to the future of automated driving. 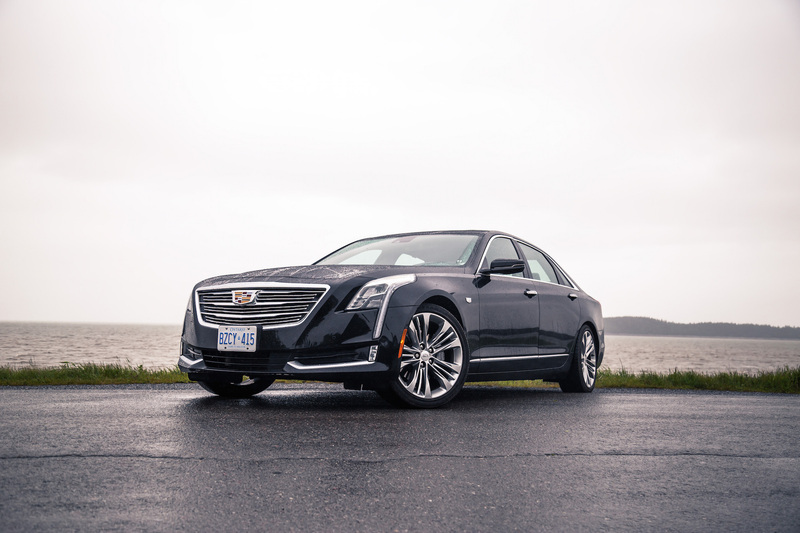 Though it may only currently appeal to a select few who frequent highways and long distance journeys, Cadillac’s Super Cruise feature shines a bright light into this exciting future of innovative automotive technology.